When we were kids, Saturday mornings were fort days. We turned the living room sofa into our own personal fortress, complete with a bulwark and moat. The cushions of the sofa and the sofa itself were the walls, the loose pillows the bulwark, and a blue table cloth the moat. We fought imaginary invaders, from the French to orcs, and there was always a damsel in distress, usually imprisoned under the dining room table, which doubled as the enemy castle. Sometimes the love seat cushions came into play as a bridge or stepping stones if we had to cross a river of lava or slime. 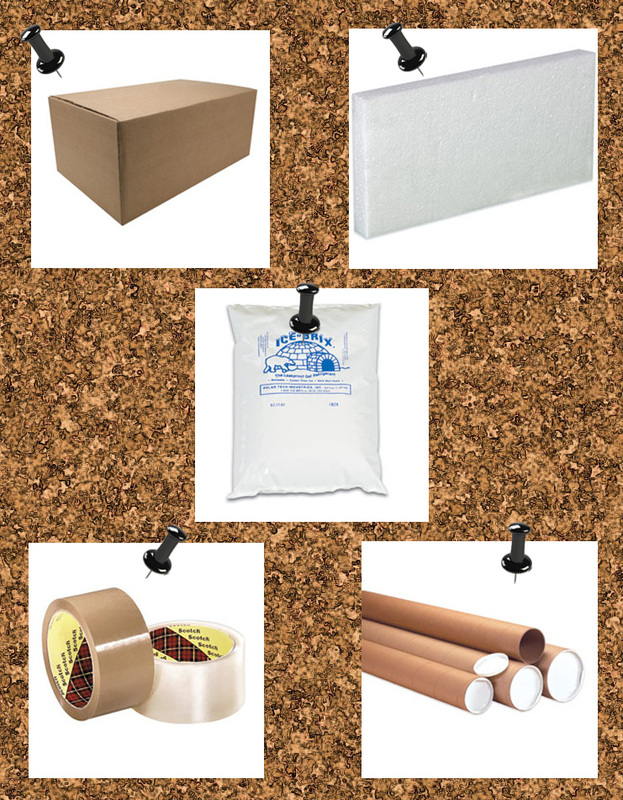 So, in honor of Fort Saturdays, I’ve compiled a list of the five shipping supplies that you can use for an impromptu fort battle in the shipping room….just don’t tell your boss when you get caught that you heard it from me! 1) Boxes – Cardboard is the next best thing to a sofa for creating a fort. You can make walls, roofs, doors…the possibilities are endless! 2) Mailing Tubes – Weaponry. They can be swords, jousting sticks, cannons, etc. Only your imagination limits their uses. 3) Foam Inserts – You know those pieces of sheet foam that are used for bracing breakables? They can be fashioned into armor! 4) Packing Tape – The glue that holds everything together. You can’t build walls, swords, or cannons without it. 5) Ice Packs – Unfrozen, of course. They are like bean bags in their liquid state, so they make decent projectiles, as long as minimal force is used. DO NOT use frozen ice packs!